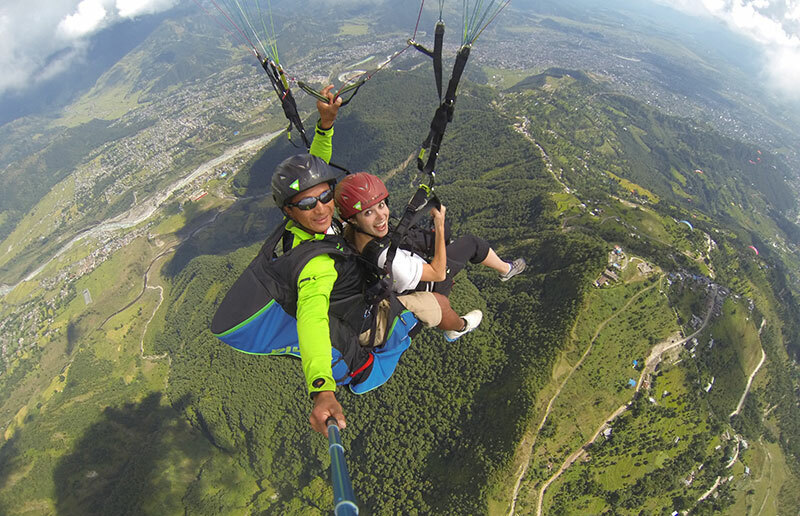 Paragliding is a truly fantastic and pleasing that any adventure lover can feel or experience. Take to the sky on thermals over the snow capped mountains and pristine lakes like nowhere else in the world. With experienced pilots, choose from tandem flights to fully certified paragliding courses, solo flights or even go paragliding with hawks!